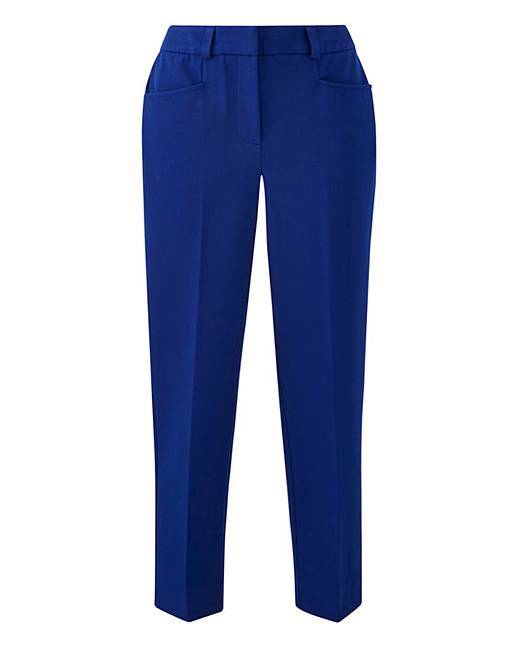 Super-comfortable 4 way, non-iron, stretch fabric. 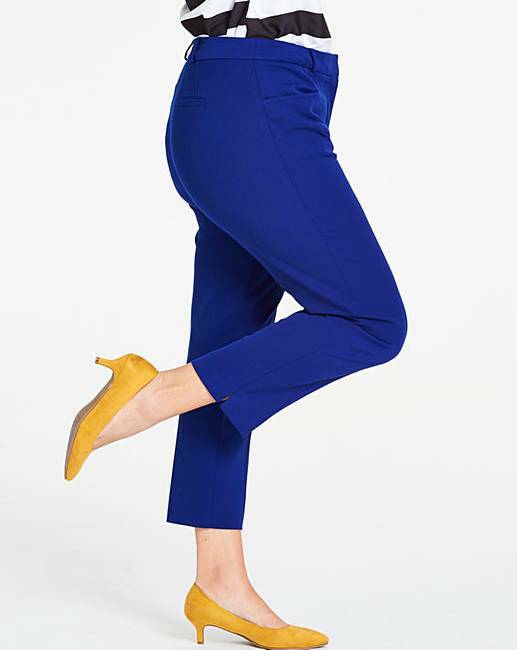 Power stretch Magisculpt panel insert and a secret stretch waistband which allows the trouser to move with the natural contours of your body throughout the day and retains the appearance of a flat waistband. Zip, hook-and-bar front fastening with two front pockets and two mock back pockets. Regular - to fit inside leg 24in/61cm. Also available in (CR134) Red, (CR112) Black, (CR137) Navy, (CR135) Dark Khaki. 62% Polyester, 33% Viscose, 5% Elastane. Inner Panel: 87% Polyamide, 13% Elastane.